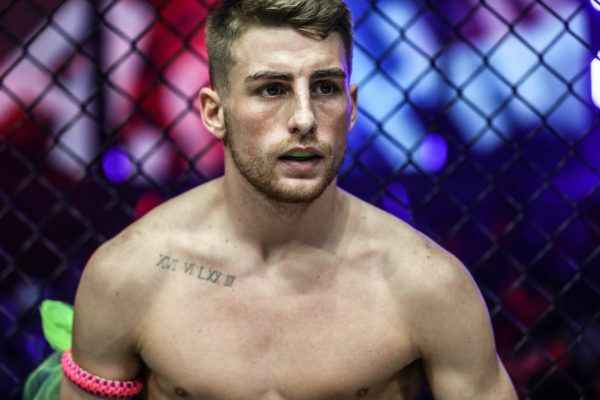 Londoner Haggerty will face off against Sam-A Gaiyanghadao for the ONE Flyweight Muay Thai World Title at ONE: FOR HONOR. 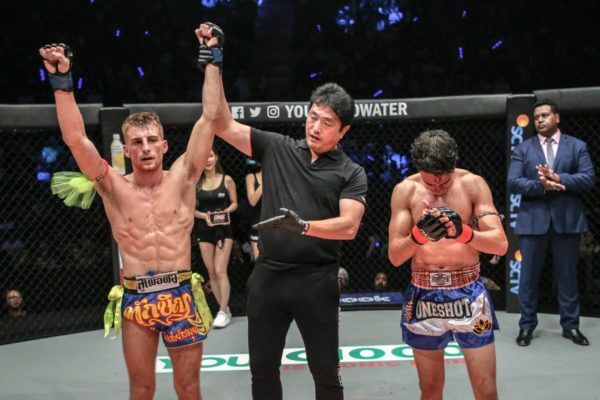 "The General" impressed in his ONE Championship debut against Joseph Lasiri, and earned himself a ONE World Title bout with Sam-A. 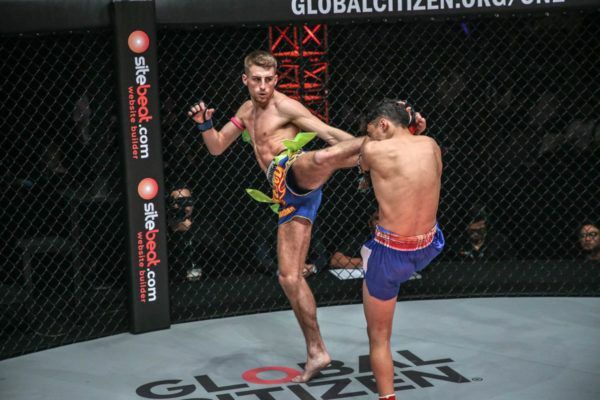 "The General" has been on an incredible rise to reach the highest level of martial arts at a young age. "The General" uses his status as a World Champion to help teach and influence the next generation of martial artists in London. 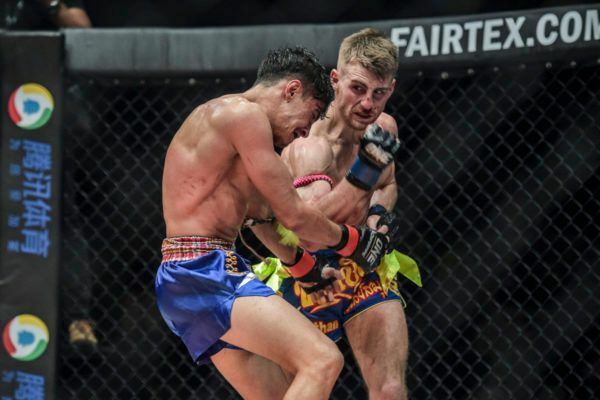 London's "The General" meets Sam-A Gaiyanghadao for the ONE Flyweight Muay Thai World Title at ONE: FOR HONOR in Jakarta. 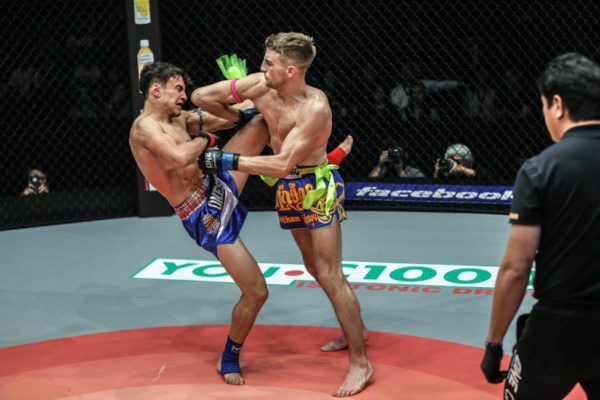 Londoner Jonathan Haggerty takes on Sam-A Gaiyanghadao for the ONE Flyweight Muay Thai World Title at ONE: FOR HONOR in Jakarta, Indonesia. 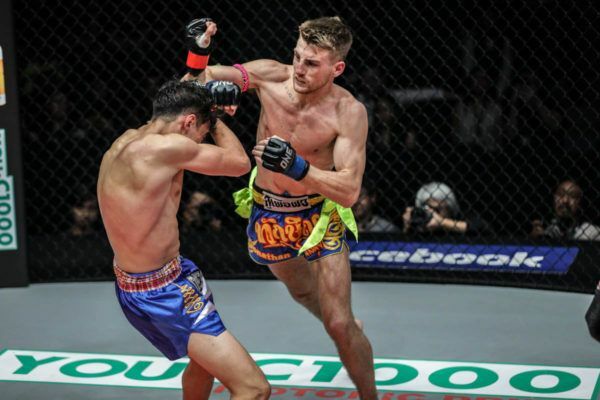 "The General" earned himself a ONE Flyweight Muay Thai World Title shot against Sam-A Gaiyanghadao at ONE: FOR HONOR with this standout victory.